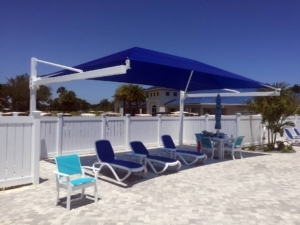 31 years ago, the Indian River Colony Club was designed and built for retired military officers and their spouses. 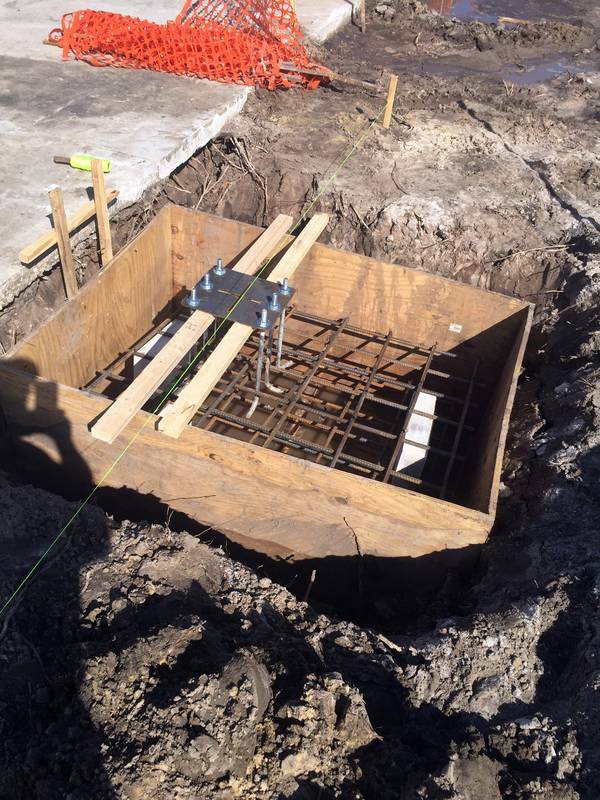 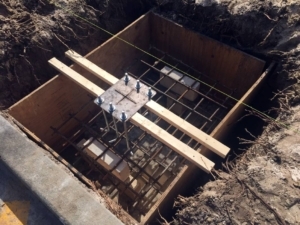 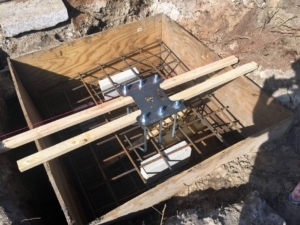 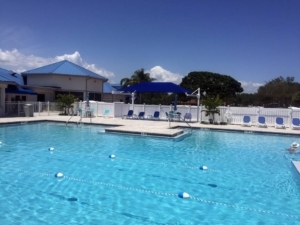 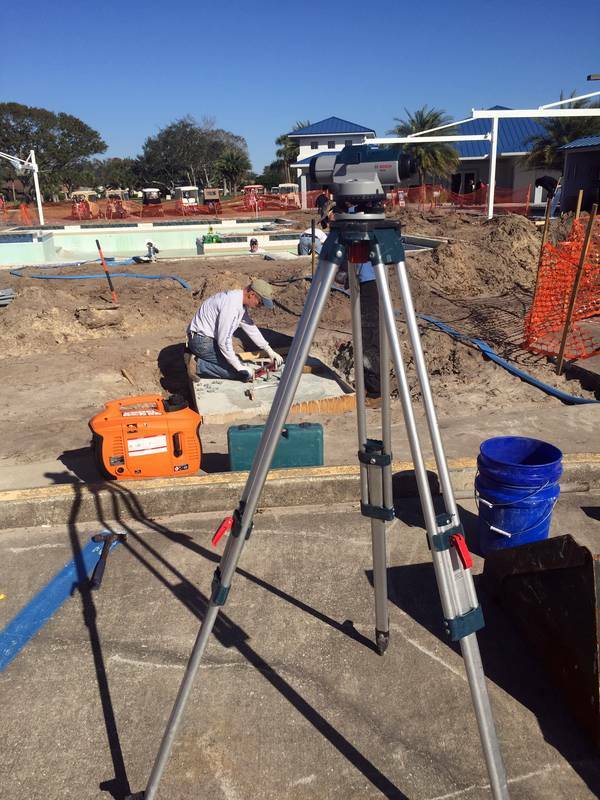 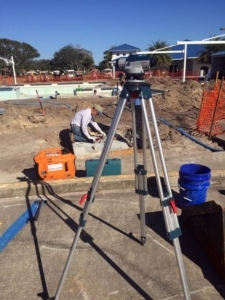 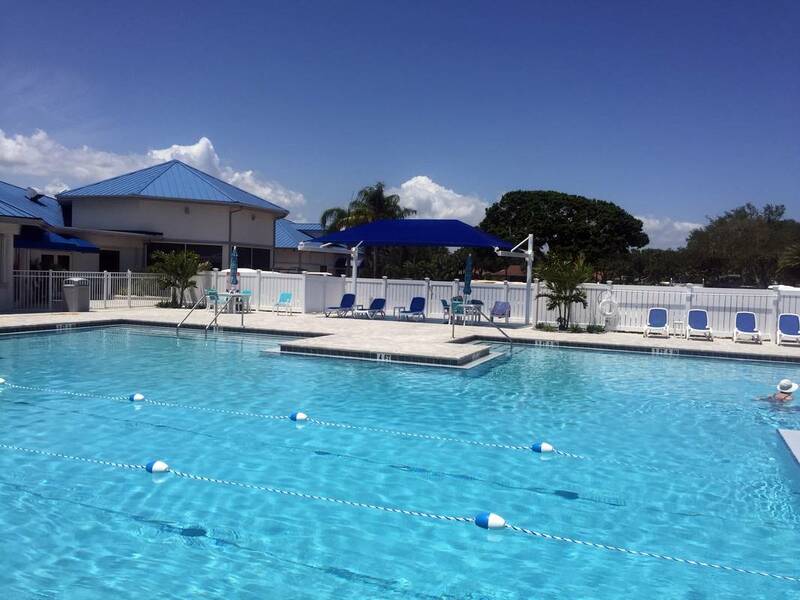 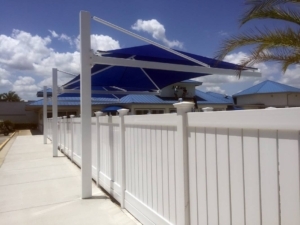 Recently, the pool and outdoor patio areas were slated to be refurbished. The Colony Club also wanted to provide more shade in the ‘At Ease Lounge’ area adjacent to the pool area. 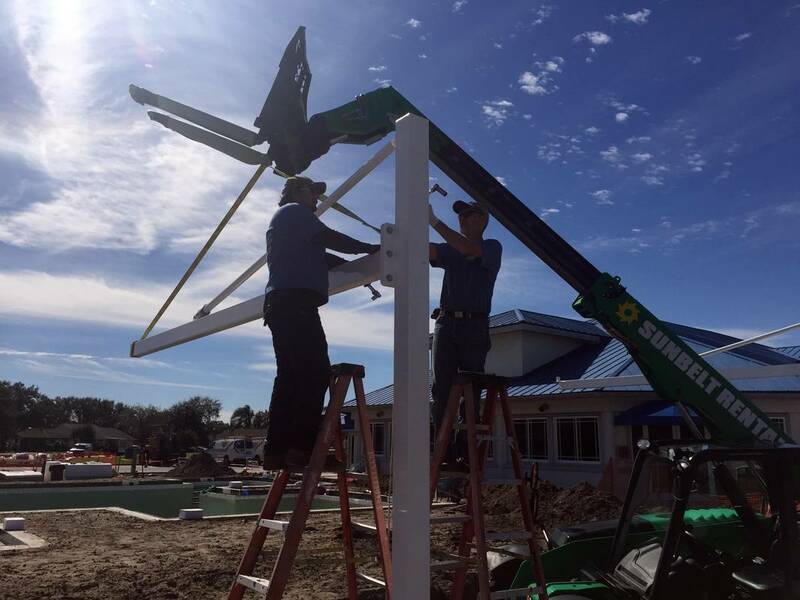 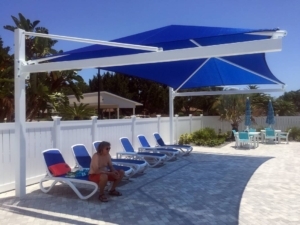 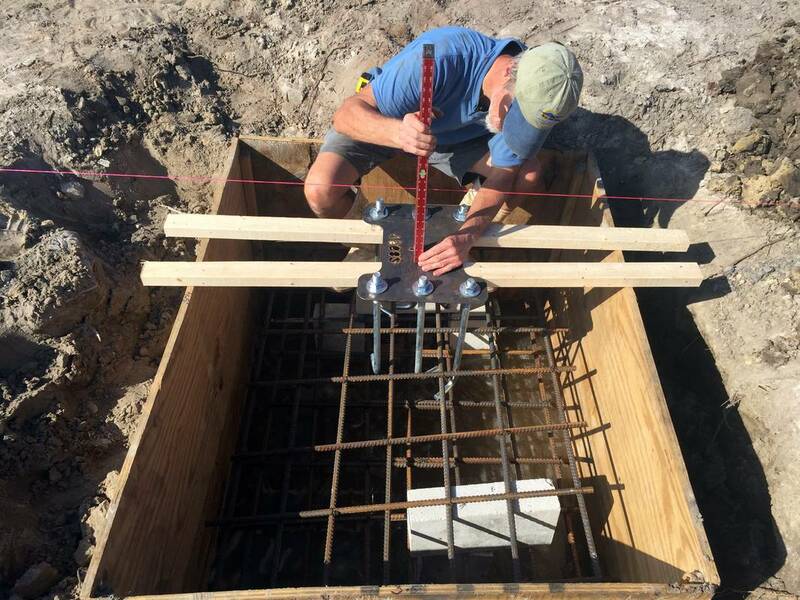 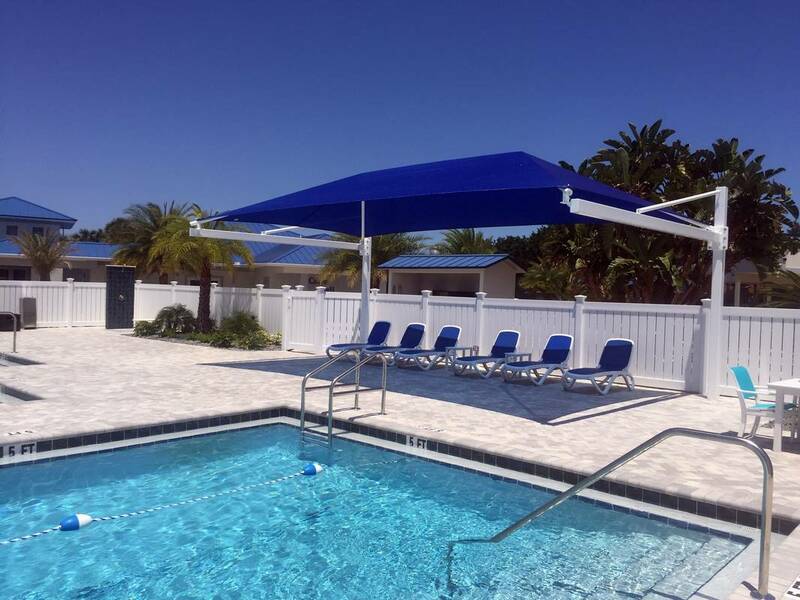 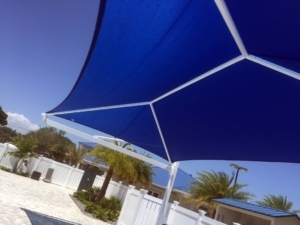 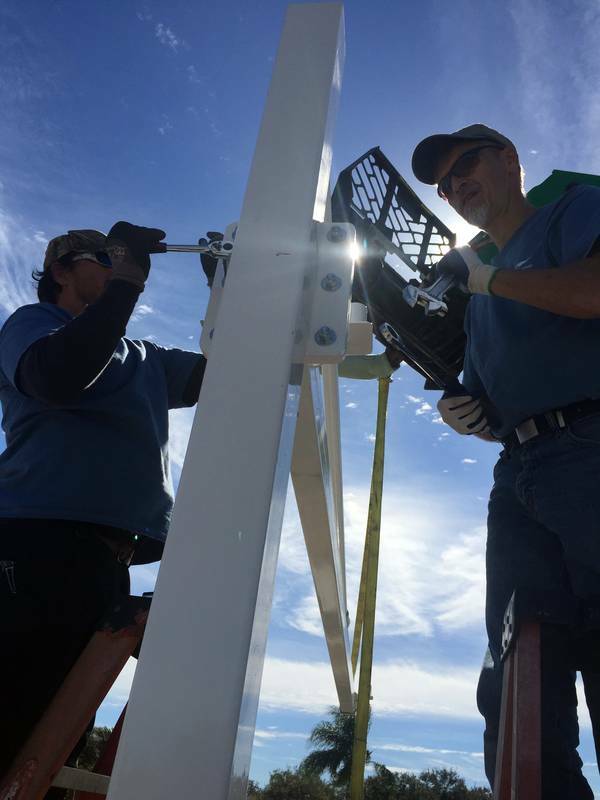 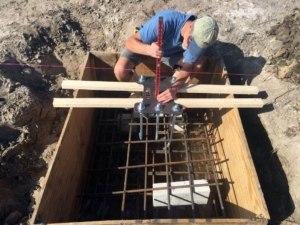 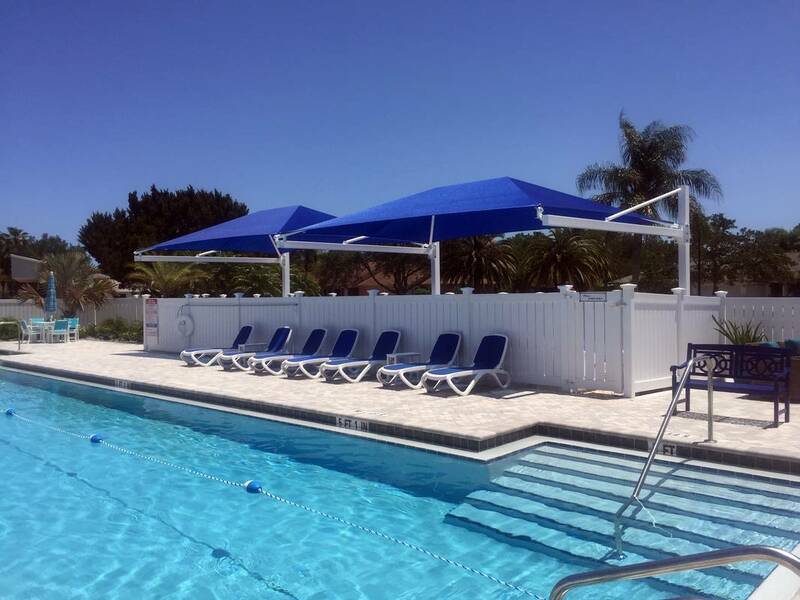 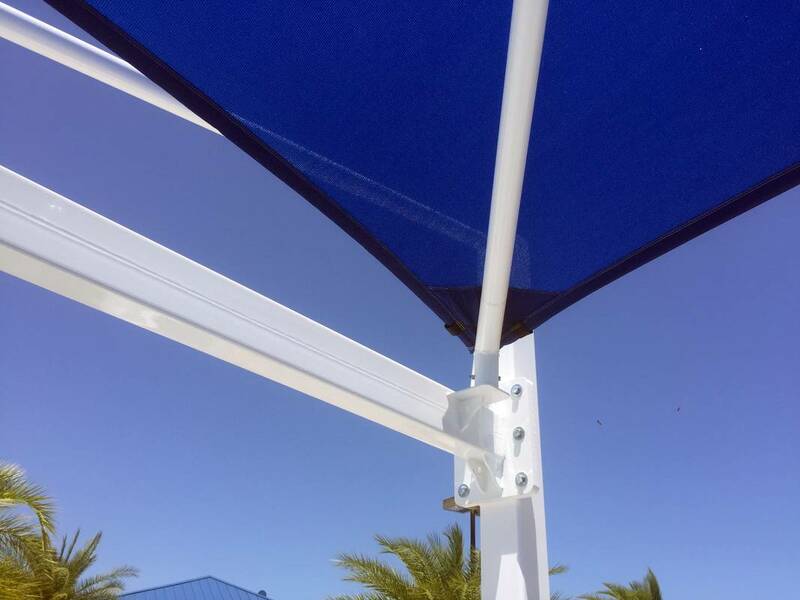 They contacted Florida Shade Company and we were able to install several cantilevered shade structures. A cantilevered structure was chosen to provide the widest clear span and least obtrusive solution possible. The fabric chosen was a true blue on white powder coated structural steel posts to mimic the existing outside motif.